Bangladesh have lost all four of their T20 internationals but they can give a better account of themselves when they take on the Proteas over the shortest format in Bloemfontein. It has been a disastrous tour for Bangladesh and stand-in South Africa skipper JP Duminy has already stated that he thinks they could well have one foot on the plane. Tigers’ ace Shakib al Hasan offers the counter-view that because they haven’t had time to think about this game – their 50-overs humiliation was completed on Sunday – they could be dangerous. There is also the fact that South Africa go into the game without Faf du Plessis, Morne Morkel, Dale Steyn, Imran Tahir and one or two others. That said, there’s nothing in the formbook to suggest a Bangladesh upset and so brittle are they that it could well be worth looking down the coupon for a top-runscorer punt. 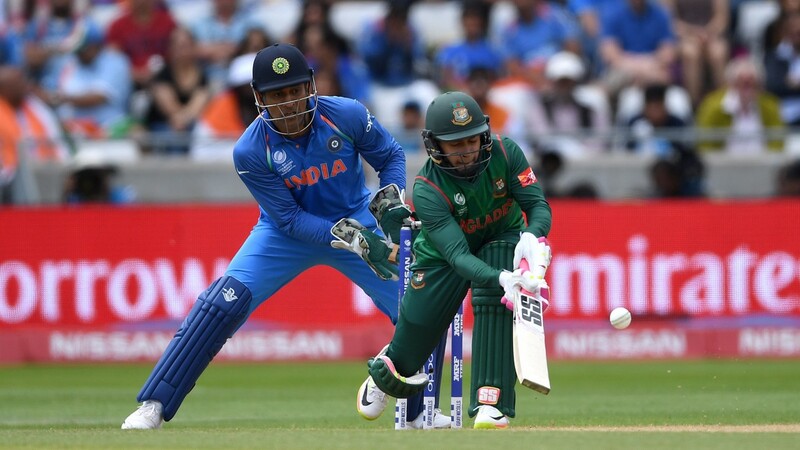 Gutsy keeper Mushfiqur Rahim, for example, at 8-1. There's little point looking beyond the top two in the South African list and the 11-4 about Hashim Amla appeals. In 11 T20s over the last 18 months, Amla has scored 489 runs with a strike rate of 140. Sri Lanka are looking to bounce back from a 5-0 whitewash against Pakistan, who are 1-3 to beat them in the first of three T20s in Abu Dhabi.